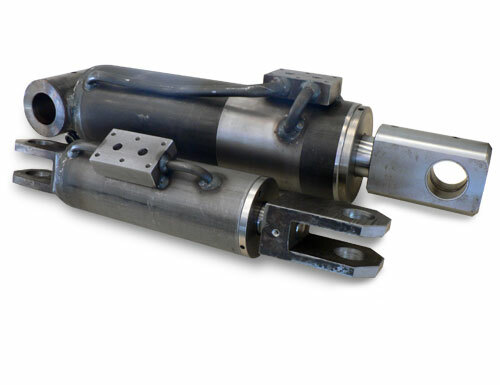 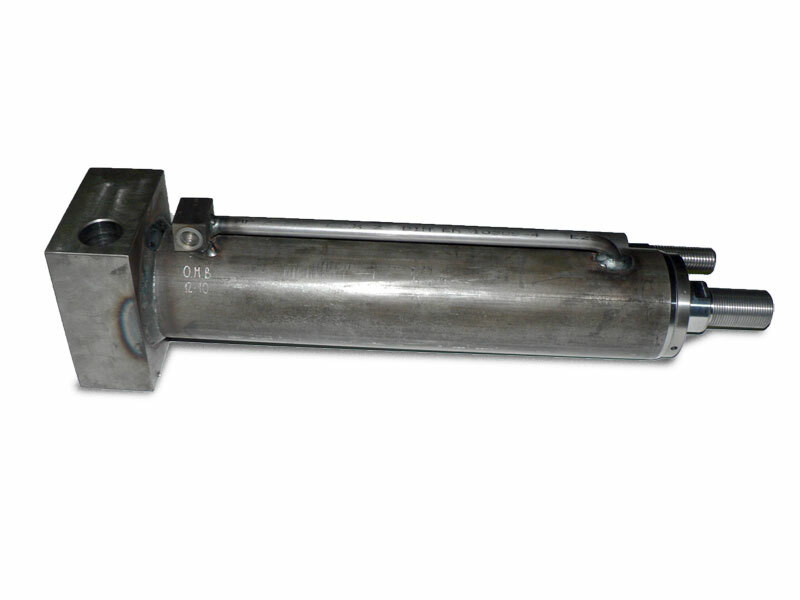 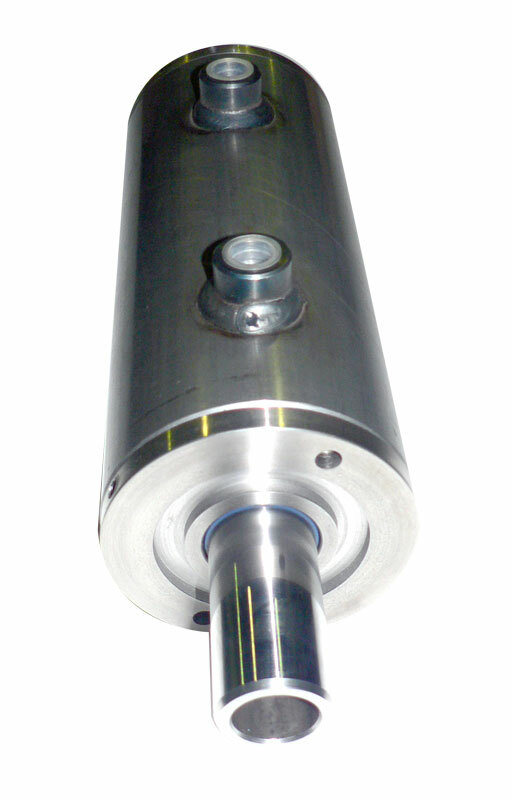 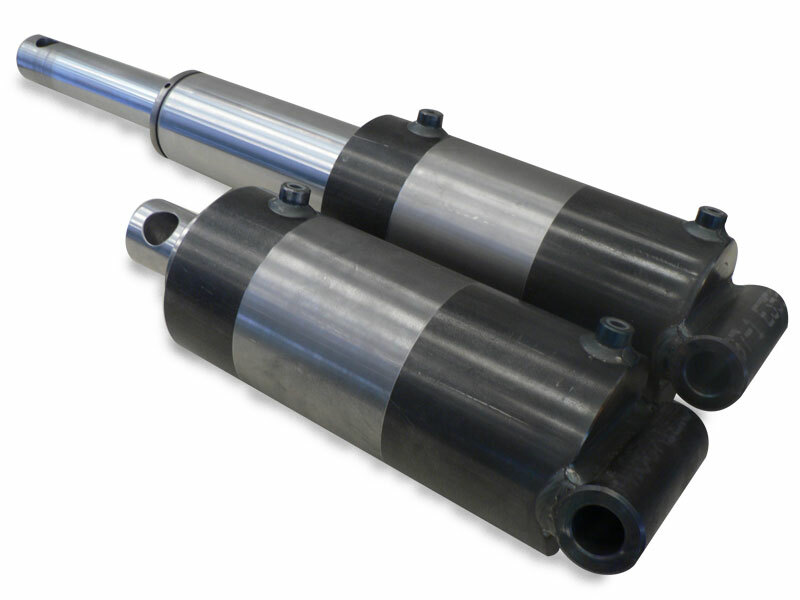 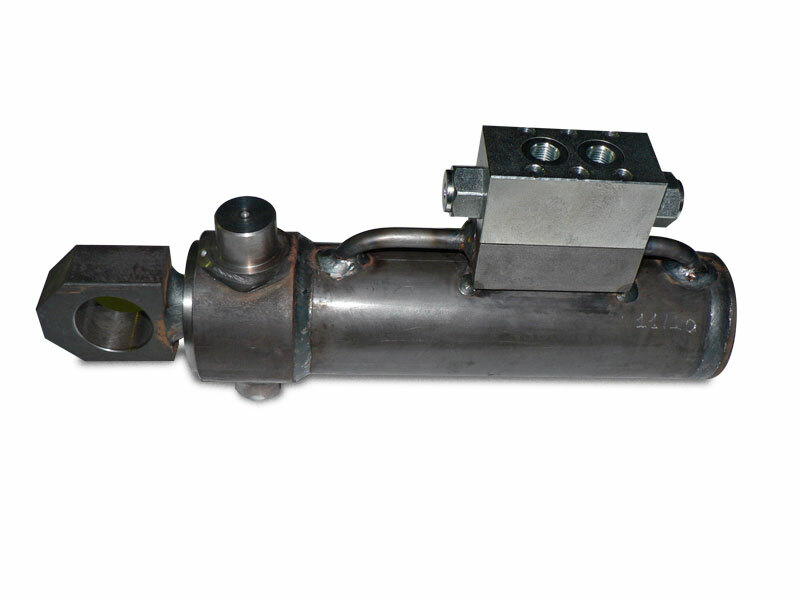 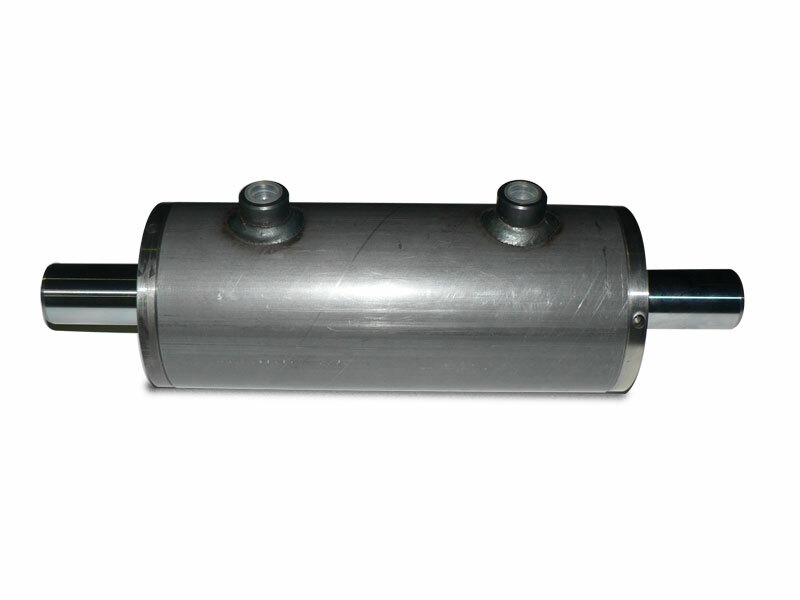 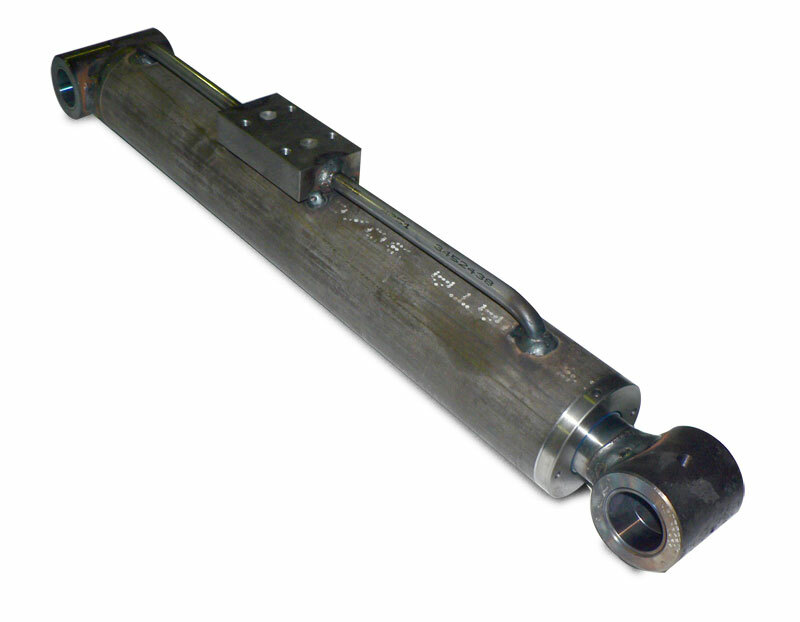 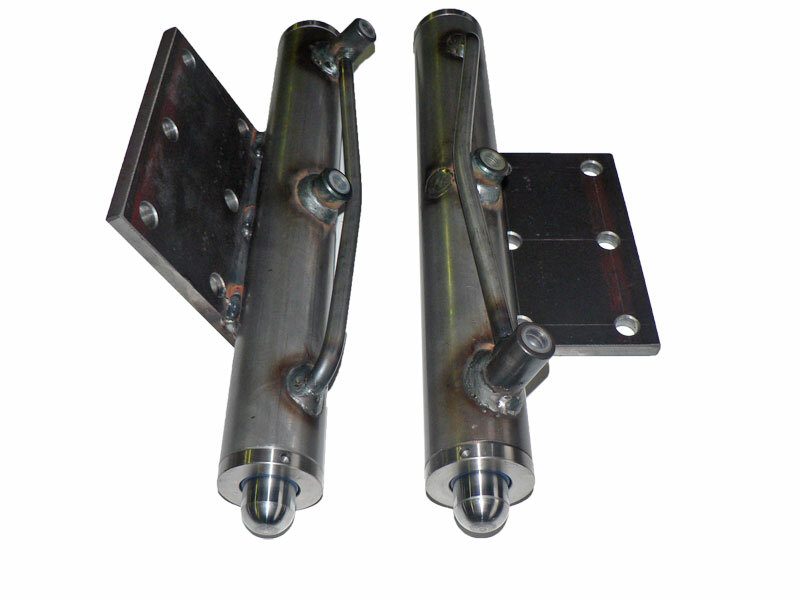 The double and single-acting cylinders and plungers we produce, start from minimum bore of 30mm to a maximum of 200 mm. 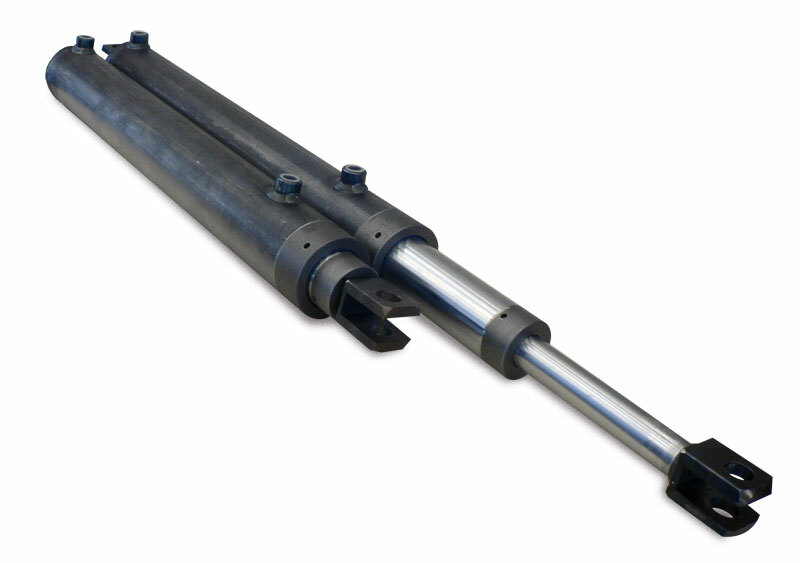 Cylinders stroke is always made on customer request: within an external diameter of 150 mm, it changes from a minimum of 1mm to a maximum of 4000mm; for diameters greater than 150mm, maximum stroke can be maximum 1800 mm. 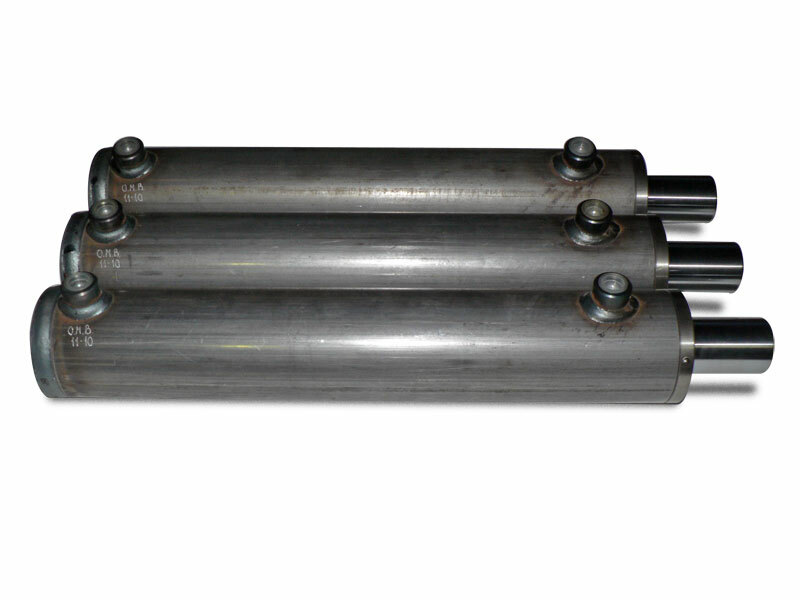 We are specialized in the construction of double-acting multi-row cylinders with 2 or 3 rows of various bores.